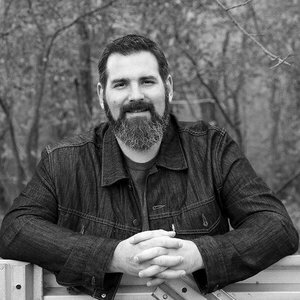 Mitch Clay is the founder of Proclamation Ministries, an international ministry sent to the church of Jesus Christ. He has a strong prophetic teaching gift that helps believers understand their inheritance. For 38 years Mitch has served in a variety of ways beginning as an itinerant prophet/teacher. He has also planted churches and served as a missionary living outside the USA for 5 years. Mitch has a great love for the Spanish speaking church and has established a training center in Costa Rica, named Rehoboth. He currently travels extensively throughout the nations hosting leader's conferences and training seminars. Mitch is a father in the body of Christ and his heart's desire is to see all God's children understand their identity and fulfill God's destiny for their lives. Mitch lives in Missouri with his wife of 38 years. Clint leads Nextgen Worship with his wife, Hayley. They thrive in settings both small and large, flowing in the prophetic and empowering people with God encounters that equip the to find their voice in the Kingdom.  They have served as leaders in local church for over 20 years, building, loving, and leading with the heart to build community and see nations impacted with the Presence of God. In their early years, they were immersed in a revival that touched America and the world, seeing and experiencing first hand the power of God moving through the church with signs, wonders, and miracles. Now, with many years of leading worship, speaking, and writing under their belt, they are an empowering apostolic and prophetic voice of encouragement and destiny to the lives of those who are rising up to lead the next generation in an explosion of the kingdom of Heaven on earth.